In the Chinese Zodiac, the Sheep is the eighth sign in the 12 Chinese Horoscopes that represent each year of the lunar calendar. In addition to signifying luck, sheep is a creature of myth and legend and is a symbol of trust, artistic, fashionable and creative. 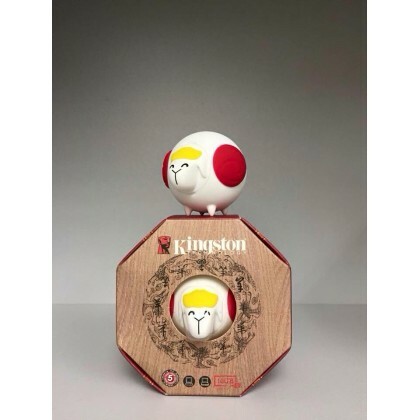 To celebrate this Lunar New Year, Kingston, the independent world leader in memory products, today announces the launch of the new Fortune Sheep Drive for the APAC region. The year of sheep is an important and lucky year in the Chinese community. 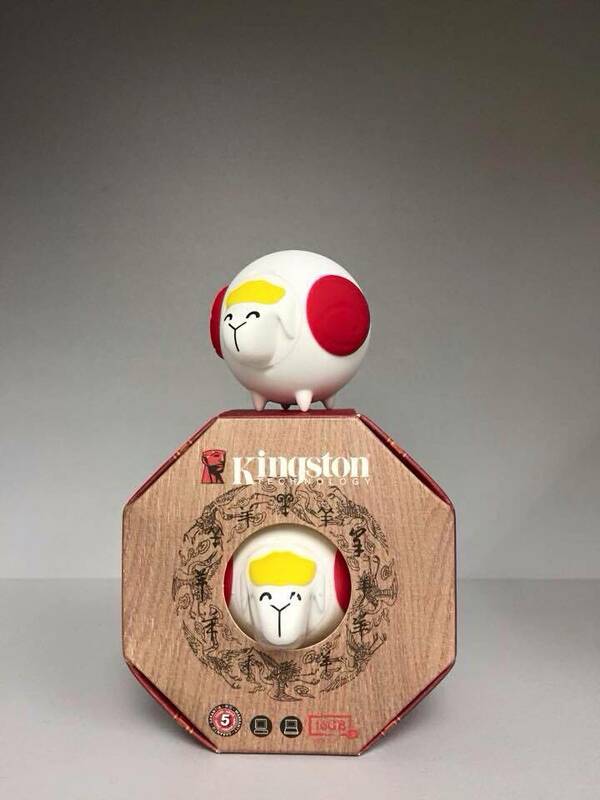 It can be expected that the Fortune Sheep Drive will create a collection craze. Targeted specially at those born in the Year of the Sheep and those who have an interest in collector's items, this extremely charming USB drive comes in a unique package and box. The product is compatible with all operating systems.